Rare opportunity in City of Decatur! 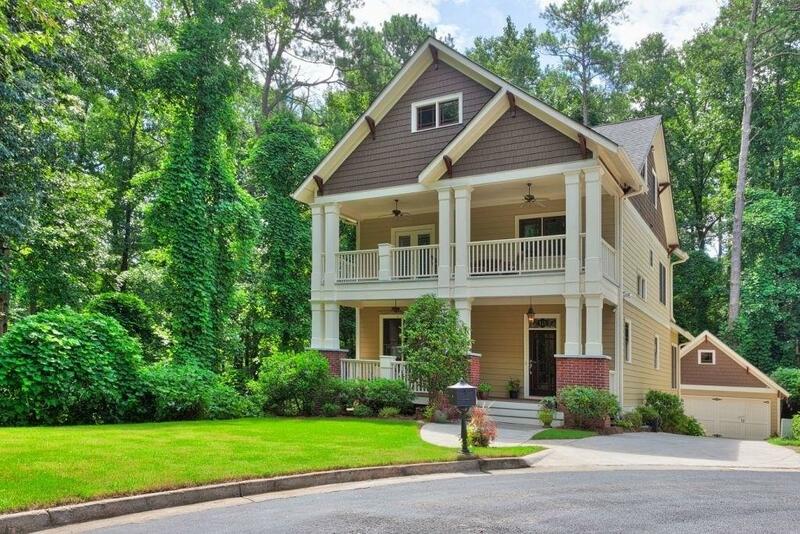 Newer construction with 4 finished levels set at the end of a wooded private drive. 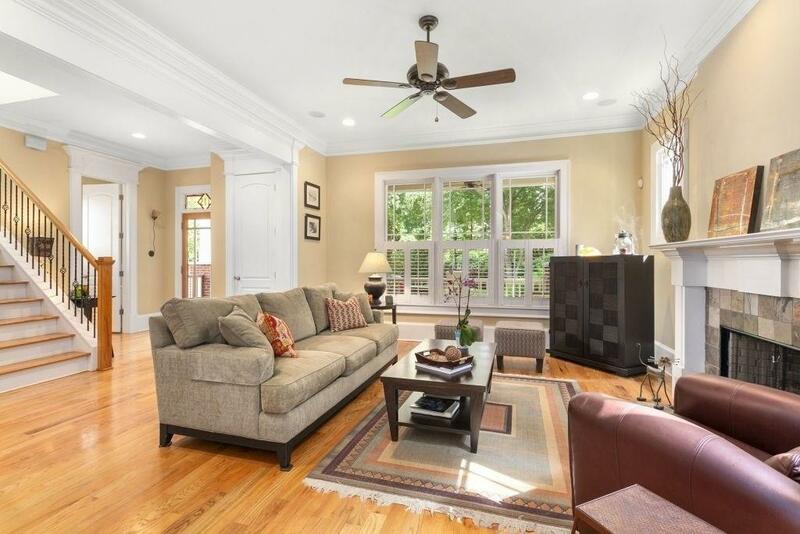 Entertainer's floor plan flows from LR & DR to large eat-in kitchen with center island, wine bar. 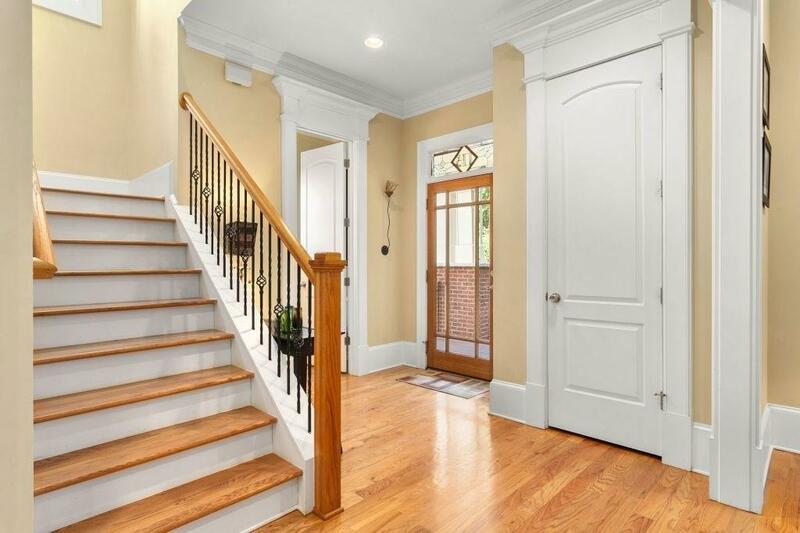 Master suite with private porch + 2 br/1 ba on 2nd. Top level boasts bedroom, full bath and huge bonus room/living area. Full finished walk-out basement with media & game rooms, wetbar, and 5th bed/full bath; great for teenagers/in-law suite. 2-car garage. Steps to nature trail, Dearborn park. 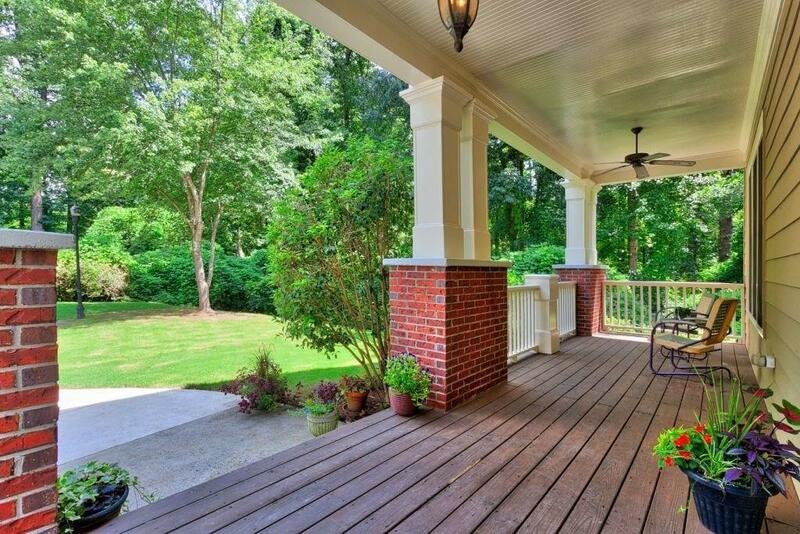 Walk to Winnona Park Elem, Oakhurst shops & Downtown Decatur!